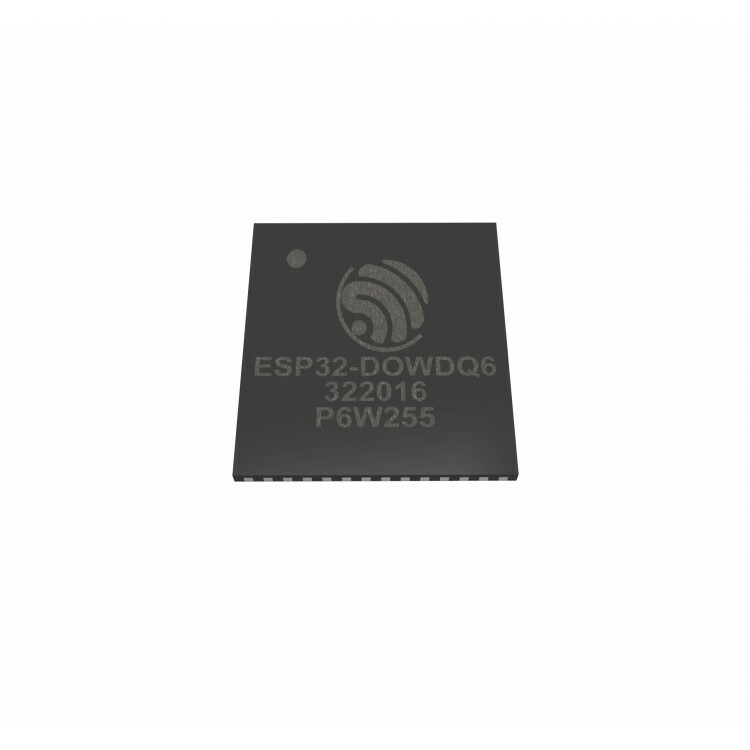 ESP32 is highly-integrated with in-built antenna switches, RF balun, power amplifier, low noise receive amplifier, filters, and power management modules. ESP32 adds priceless functionality and versatility to your applications with minimal Printed Circuit Board (PCB) area requirements. ESP32 can perform as a complete standalone system or as a slave device to a host MCU to reduce communication stack overhead on the main application processor. ESP32 can interface with other systems to provide Wi-Fi and Bluetooth functionality through the SPI / SDIO or I2C / UART interfaces. Engineered for mobile devices, wearable electronics and the Internet of Things (IoT) applications, ESP32 achieves ultra-low power consumption with a combination of several proprietary software. The state-of-the-art power saving features include fine resolution clock gating, power modes, and dynamic power scaling. ESP32 is capable of functioning reliably in industrial environments with an operating temperature range of -40°C to +125°C. Powered by advanced calibration circuitries, ESP32 can dynamically adjust itself to remove external circuit imperfections or adapt to changes in external conditions.